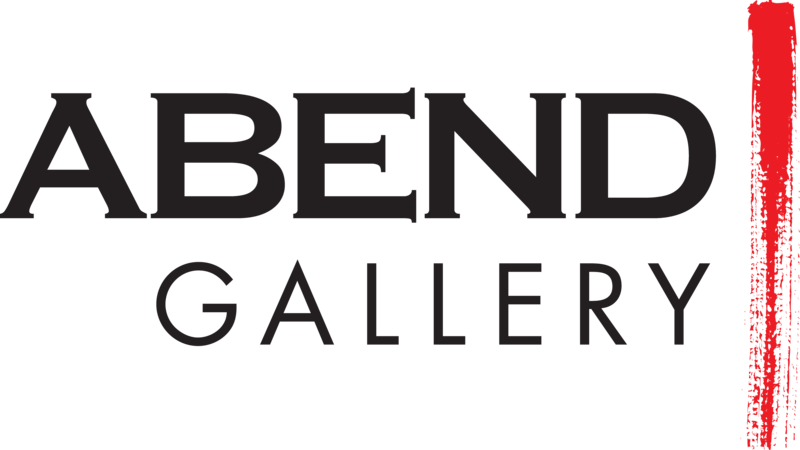 Abend Gallery was established in 1990 and offers an extensive collection of fine art from fresh, contemporary works to traditional, representational painting by local, national, and internationally recognized artists. We are located in the historic Lower Downtown neighborhood of Denver, Colorado at 1412 Wazee St. 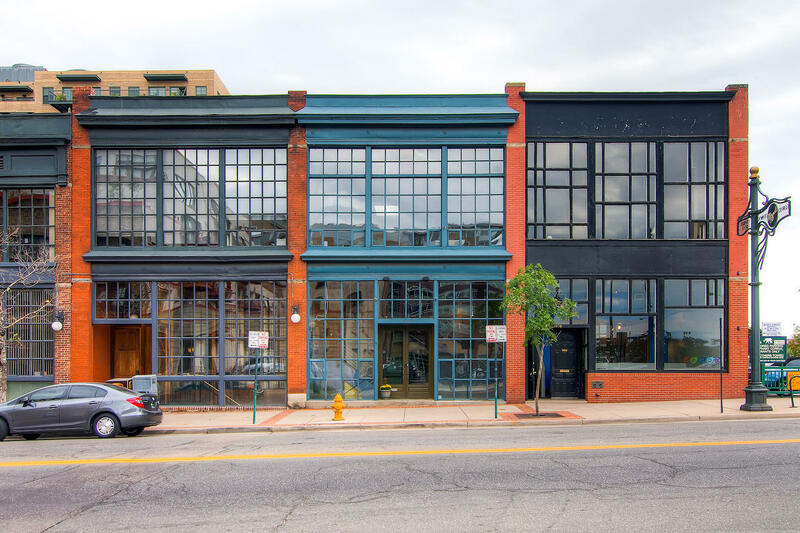 This space is shared with Gallery 1261 and K Contemporary. Our expanded program includes exhibitions at outside venues such as the Denver Central Library and other unexpected venues, pop-ups in LA and other locales, art fairs, gallery takeovers, demonstrations, and artist workshops in a variety of media. We specialize in complimentary in-home or office consultation, delivery and installation of fine original art. Open Tuesday through Saturday 12:00pm – 6:00pm. Special appointments for private consultations or event planning may also be arranged.